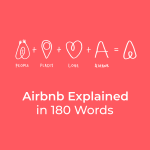 I believe momentum is involved in the Airbnb game. Either the reservations are coming in. Or, they’re not. 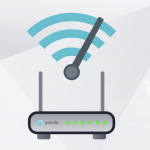 It is important that you start off your hosting properly so the reservations flow in from the beginning. Below is a long-term strategy most ideal for listings with 6+ months of initial availability. 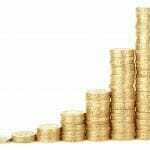 If you only rent your place out once or twice per year, this is not relevant to you. The goal is to get three glowing positive reviews from your first three guests. Once you earn your third review, the green stars representing your overall rating show in the Airbnb search results. The first two reviews don’t show the green stars in the search results. 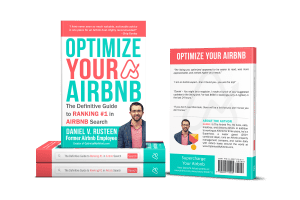 “[Guests] are willing to pay a premium for places with many reviews.” That quote is from Dan Hill, director of guest experience at Airbnb. Let’s get you those first three reviews asap, eh? At this point, there’s no need to connect to either a pricing partner or message automation. 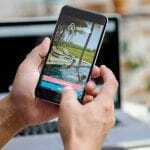 But, a digital guidebook is needed for an optimal guest experience. 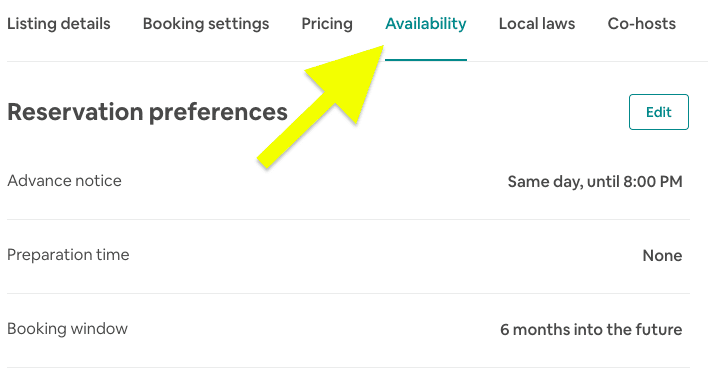 Next, under the same ‘Availability’ tab, you will set a minimum stay of one night and a maximum stay of five night. Click ‘Edit’ and change the minimum and maximum nights per reservation to 1 and 5, respectively. You want to get these three reviews as quickly as possible so you can open up more calendar dates. The last thing you want is a 2-week reservation during this period. Last, you will open the next three weeks for reservations. 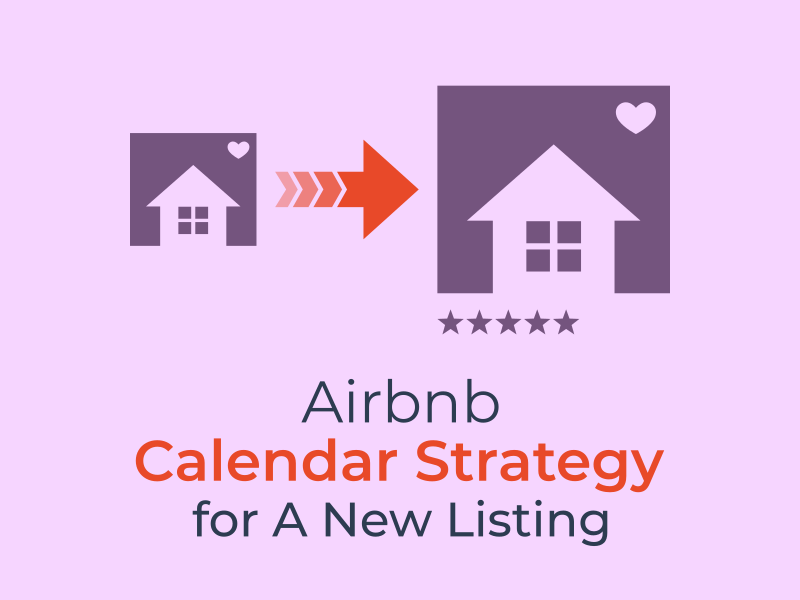 Do this by going to your Airbnb calendar, clicking today’s date, or the date you want to receive your first guest, and drag the box out for three weeks. 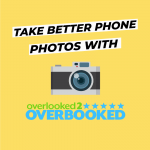 You do this because you are going to undercut your competition on price by 20-30% and you don’t want a guest booking four months out at these lower prices. 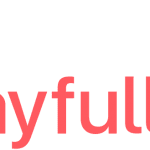 You undercut your competition in price to help further secure an amazing review, and (as if I need to say it again) quickly so you can raise your prices. Furthermore, as a new host, it’s likely you forgot an amenity or made some other rookie mistake. The guest will be more lenient on you at such a discounted price. Do not tell the guest they are getting your listing for a discount. It’s bad form. Limiting your calendar to get three quick, positive reviews is the crux of the strategy. You will also get an idea of what you can charge. If you got a full calendar within a half a day (it happens!) then you know you can up the price quite a lot. However, raise it slowly over the long-term rather than a quick jump. 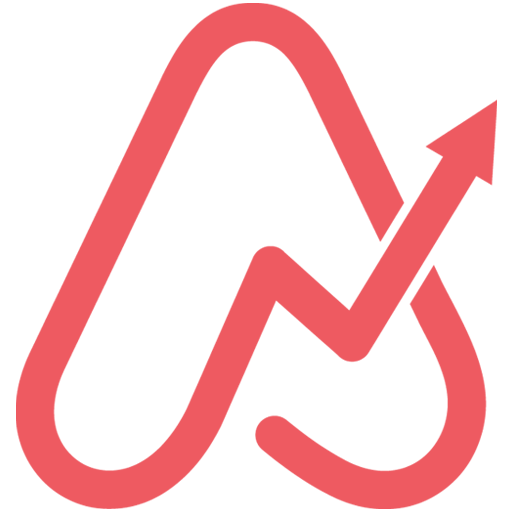 I believe Airbnb’s algorithm takes into account price changes and we know they favor lower-priced listings. Usually, this strategy will take a few days to a week to fill those first three weeks. The below information can be used if you want to take it to the next level. 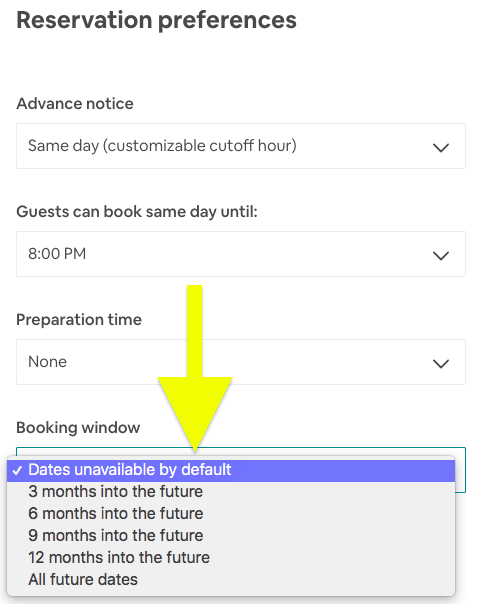 You may have to continue the above strategy for 5-6 reservations as all guests don’t leave reviews and some do it towards the end of the 14-day time limit. The more extras your provide, the more likely the guest is to leave a review. 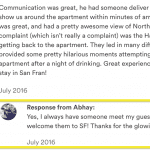 Make the guest want to share their experience at your Airbnb listing in the review! 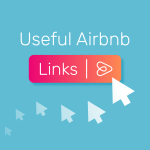 After you have three reviews showing for you in search and on your profile, you can connect to a pricing partner, open up your Airbnb calendar availability, and follow the strategy as laid out in my blog post about Airbnb revenue management strategy. How much calendar availability you open up depends on your location and the season. Have you thought about this with any new listing you had? If not, start changing your thinking. 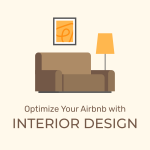 With everything you do on Airbnb, think: how can I optimize this? This new mindset will separate you from the host who complains about not getting bookings during slow season.